Lakan is a title of nobility given to a warrior ruler during the pre-colonial rule in the Philippines. The Lakan show exceptional character and strength. The lambanog, a liquor that's been created during the precolonial Philippines is neither wine, nor gin, nor vodka, but in a class of its own. It has a jammy and vanilla taste, sweet smelling but has a mighty punch when drank. 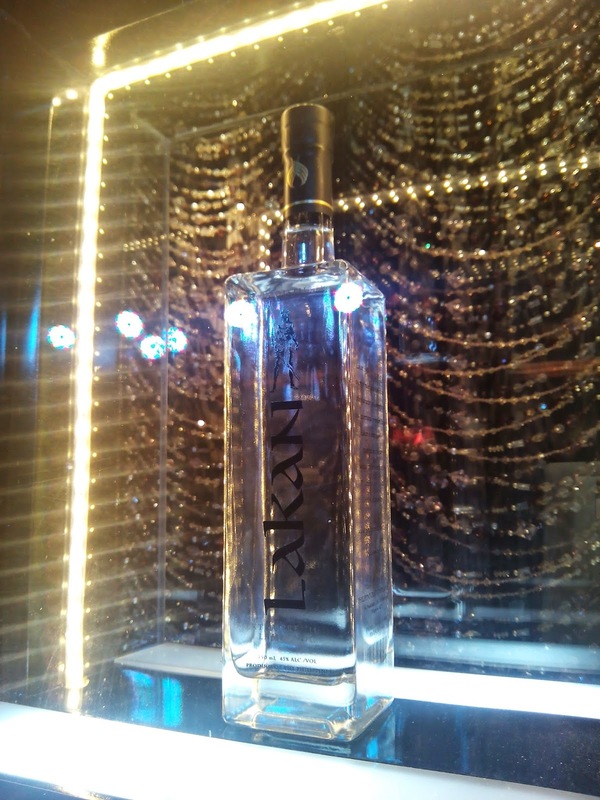 "Lakan has a long and smooth finish. This liquor is subtle, yet austere and complex." 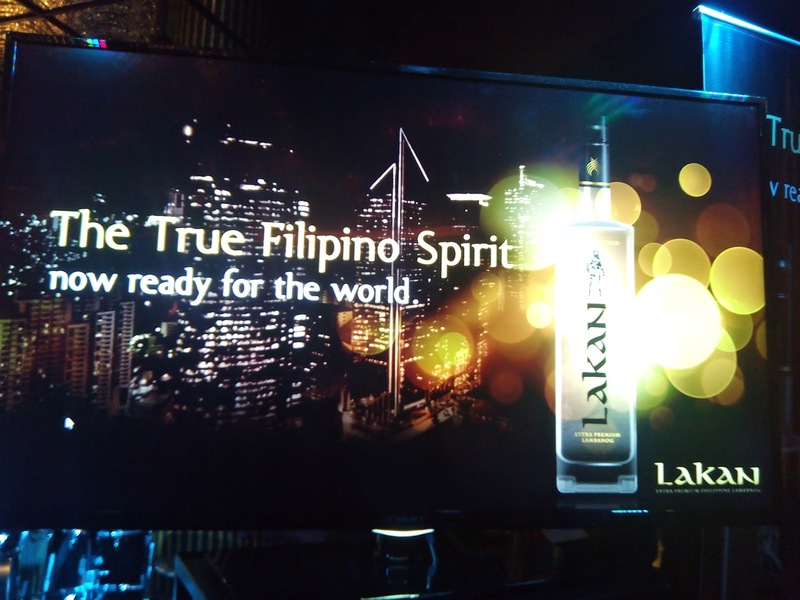 After a decade of product research and development, The Philippine Craft Distillers, Inc. was able to create Lakan- Extra Premium Lambanog. 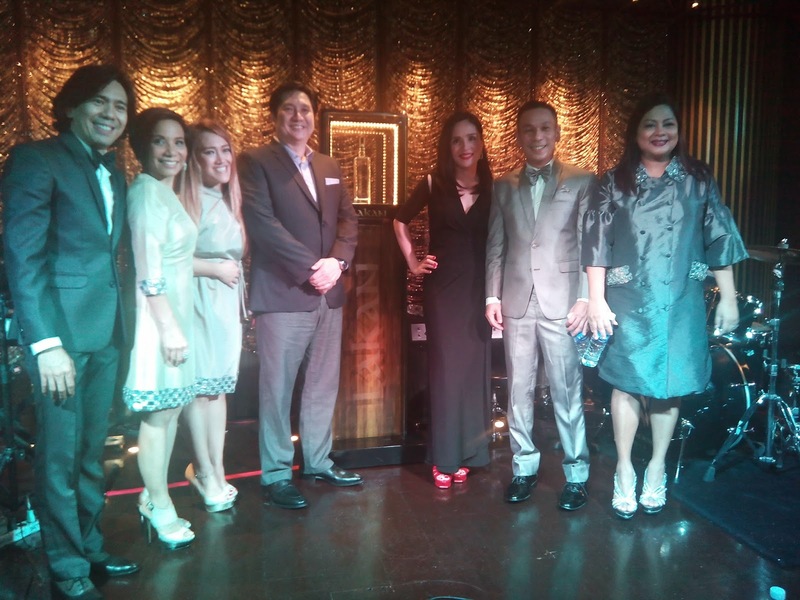 It was not just a launch for Lakan last October 8 but a gathering of prime movers, the elite and those who simply has a quench for a vivacious lifestyle mingled and partied the night away at the posh Salon de Ning of the Manila Peninsula. 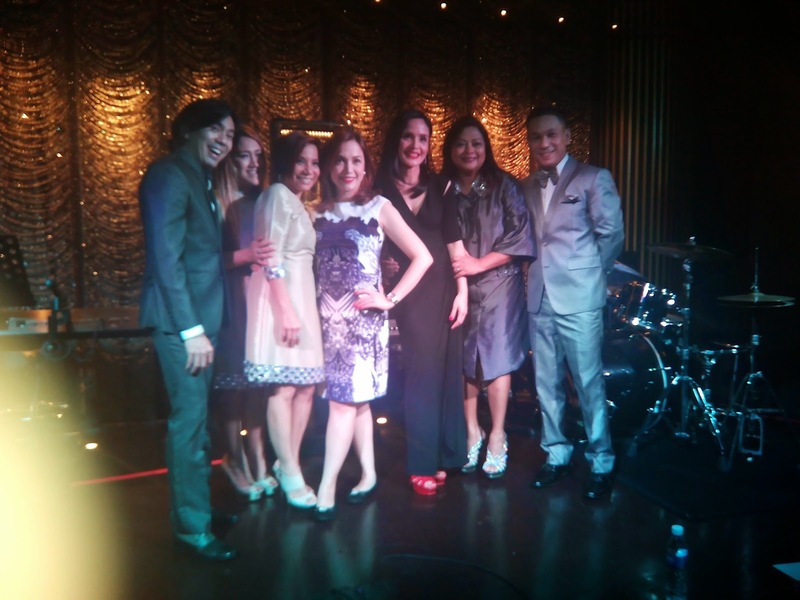 Guests enjoyed specially concocted cocktails of Lakan- tablea or chocolate drink, mango, pandan, or on the rocks. Drinks and food overflowed that night. 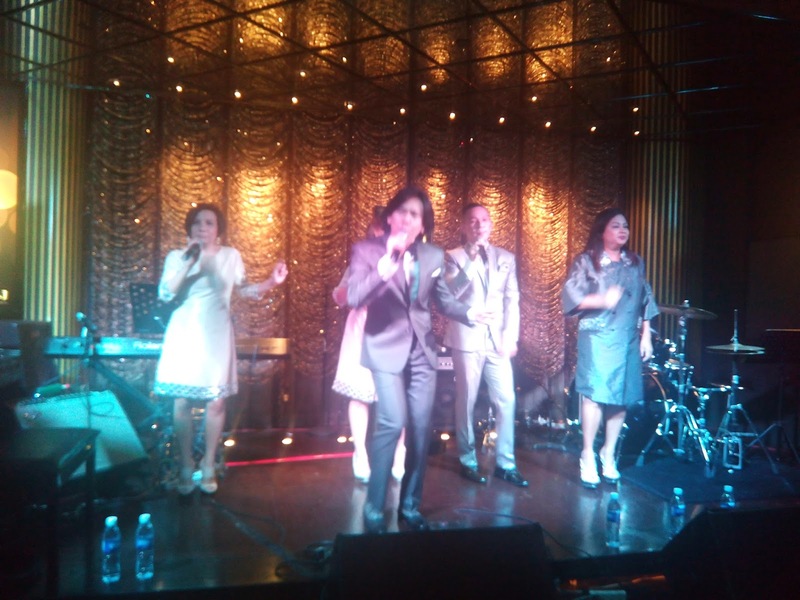 The Company also serenaded the crowd with their repertoire of pop music.